Used on a daily basis in my car and home. Got this for my sister she said it works very well. I have 1 Sciatica Saddle Pillow @ work & 1 in my car. Pain from my sciatica doesn't get started. 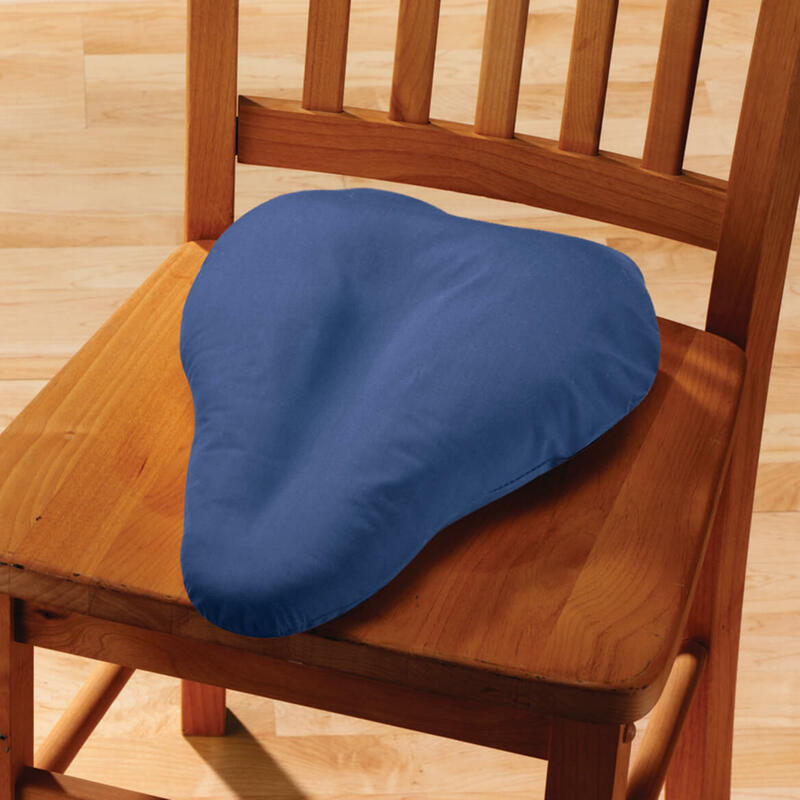 It’s a good idea, but unless the seat if your chair has no give at all, the pillow will flatten. I’m going to try adding additional stuffing inside the zippered cover. 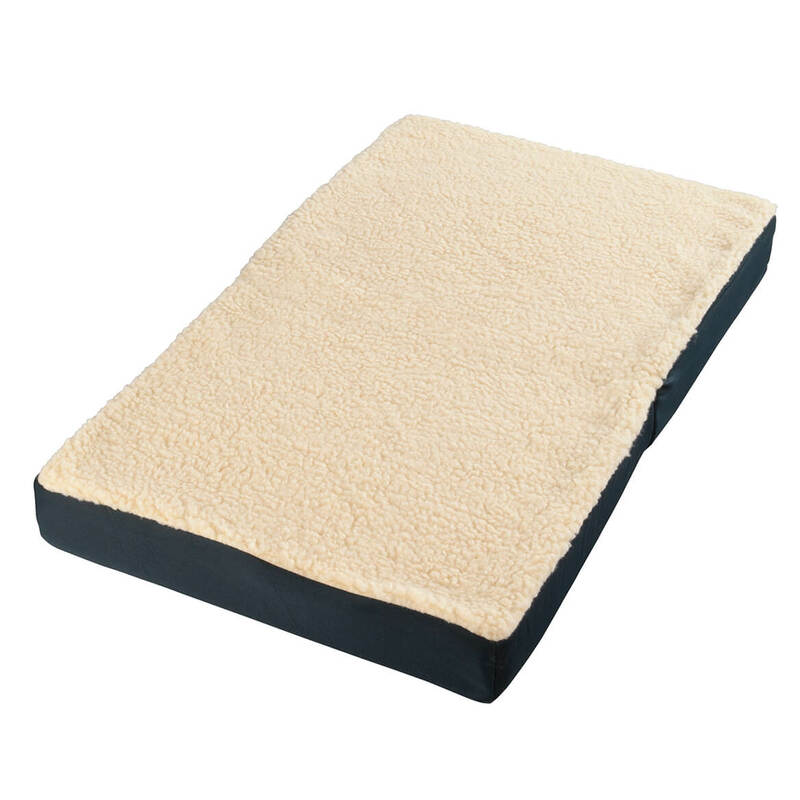 The pillow hit right on my sciatic nerves & caused the pain to worsen. This pillow was a waste. Sent it back. Other pillows better. I have several pillows to sit on that help me a lot. Thought I would try this one because it was different. It was a waste and I sent it back. 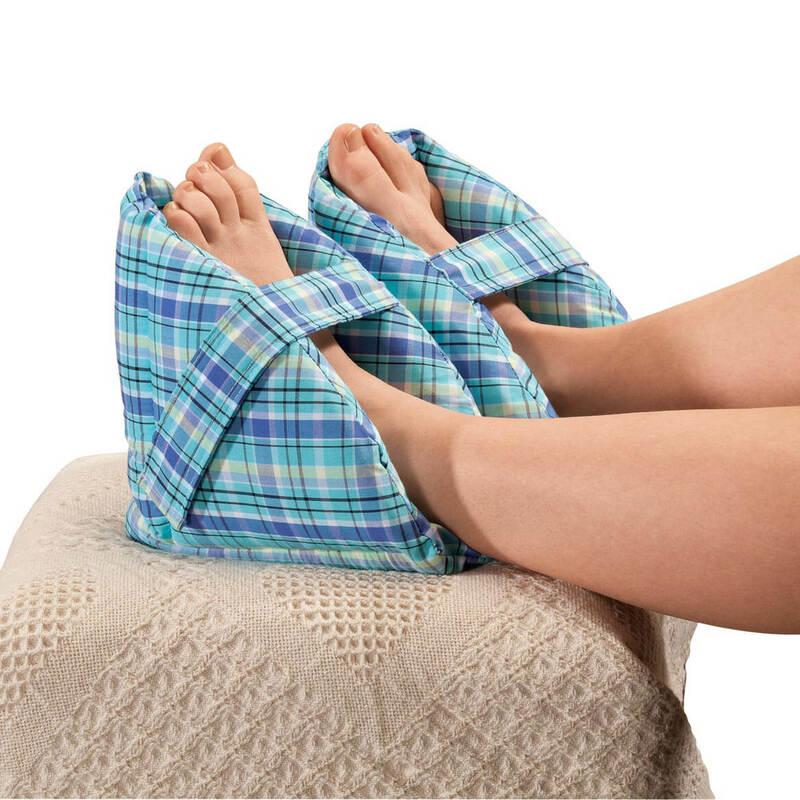 I have one of these and it works perfect for my sciatica. ordering one so I don't have to carry it with me. one of these are going into the car. 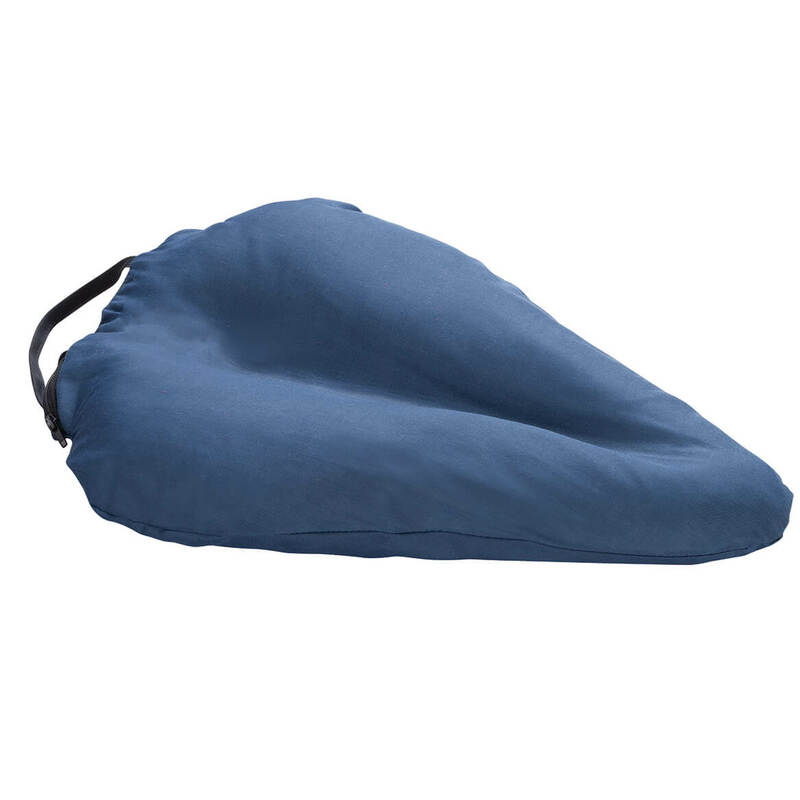 I'm going on a cruise with an electric bike shore excursion, and want a travel cushion for the bike seat. 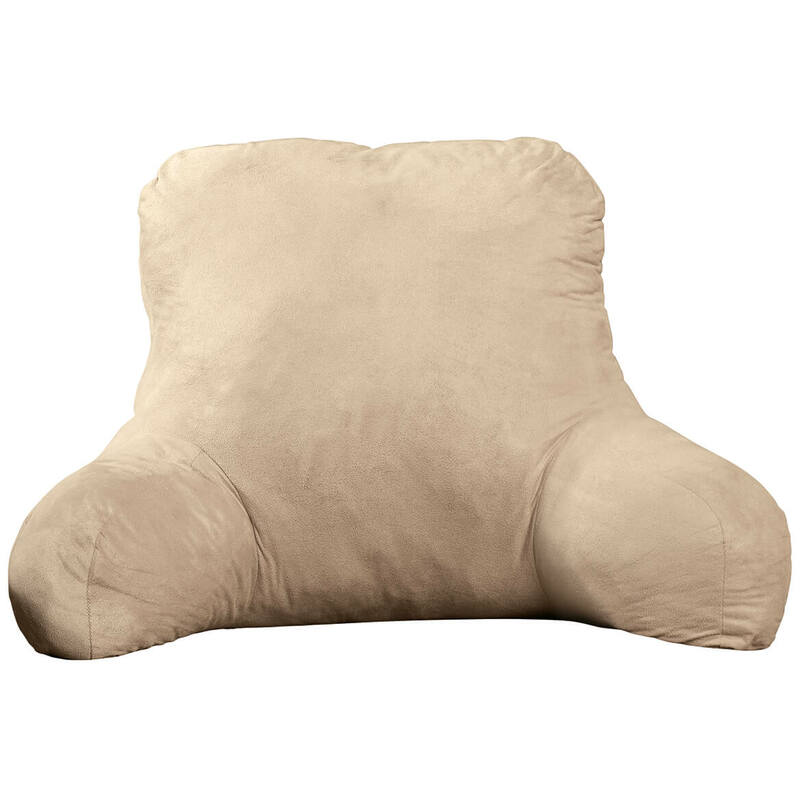 I chose this item for comfort while sitting in any chair for a long period of time. My friend has sciatica - hoping it will help her. I have trouble with my sciatica and wanted to see if it would relieve my pain. Hoping it will give a friend comfort while sitting. Will use to prevent/reduce sciatic nerve pain "attacks"
I am having lots of pain and hope this will help during day sitting at my office desk. My sciatica keeps coming back. Husband and Dad both suffer from sciatica pain. Hoping this will help at least one of them. If it helps both, I'll order another! Economical and a previous buyer gave it a good review (effective). My Mom is having trouble with her sciatica. how does it work? the shape makes it look like the padded parts would be right under each thigh...which is where the pain is...? I would think it would add MORE pressure to that part. BEST ANSWER: Thank you for your question. The bicycle shaped seat is gently sloped and will help redistribute the weight off of your thighs and buttocks, which prevents sciatic compression and helps with seating posture and spine alignment. We hope this information will be of help to you. I think that is what you are supposed to do so your buttock is in the middle. 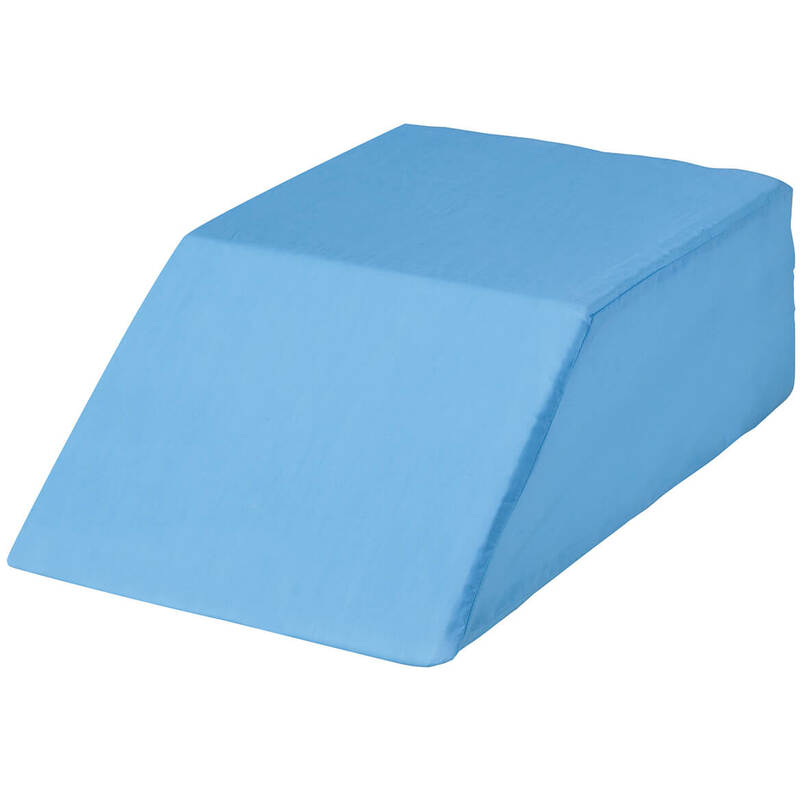 Do sciatica pillow covers come in any colors others than blue? BEST ANSWER: Thank you for your question. No, it only comes in blue. We hope this information will be of help to you. 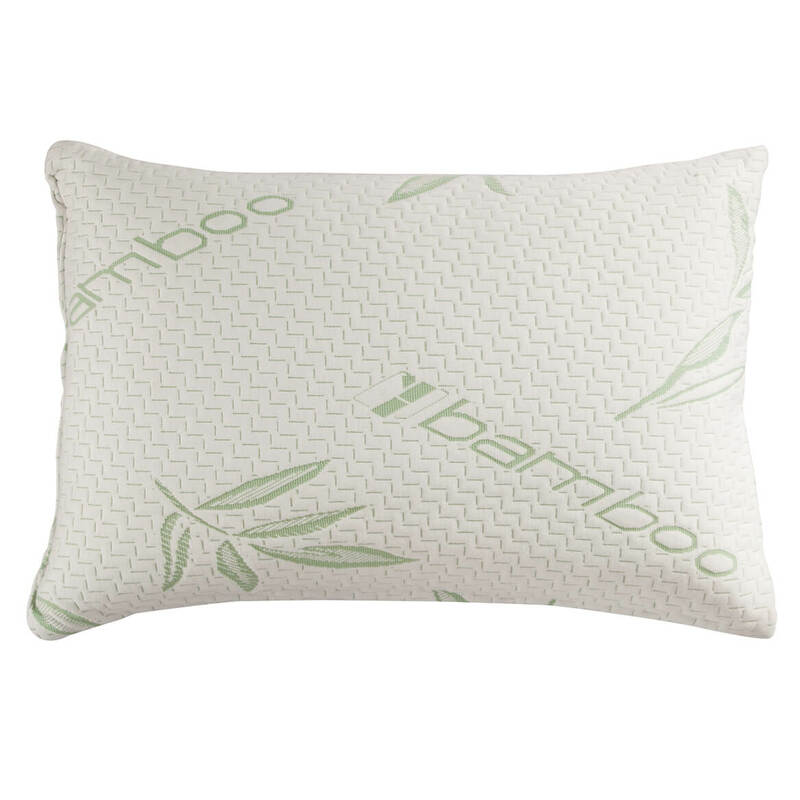 DOYOU SIT ON THE THICKER PART OF THE PILLOW AND THE THINNER IS UNDER YOUR ? BEST ANSWER: Thank you for your question. 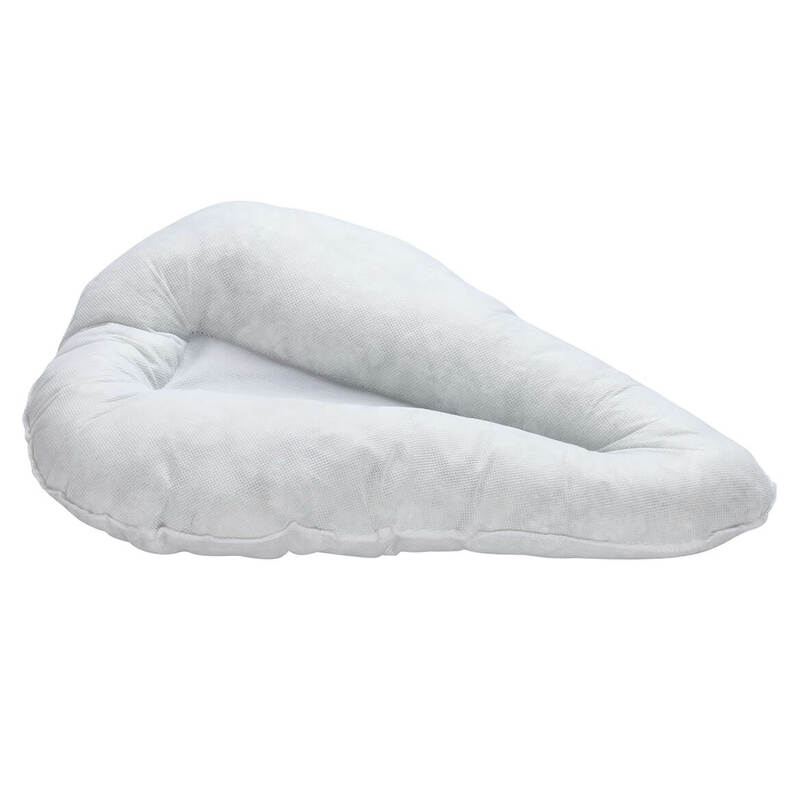 You will want to sit on the whole pillow. You sit on it like a bike. We hope this information will be of help to you.